New Zealand churches are experiencing a profoundly significant shift in our demographics. The percentage of Palangi members is declining – but the proportion of Pasifika people involved in the church is rapidly increasing. Laidlaw seeks to support the New Zealand Christian community through a strong array of courses designed to equip and empower Pasifika members – assisting them as they lead in a challenging, multi-cultural context. 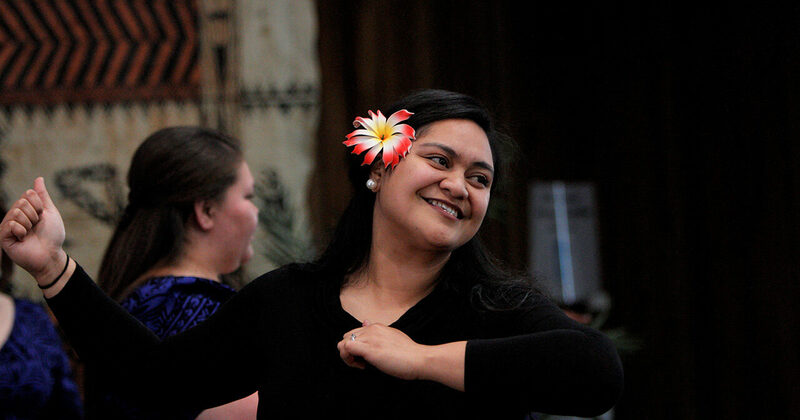 Our Pasifika Theology courses encourage students to bring their culture and selves to their theology and ministry, learning to understand how their unique identity can powerfully shape their Christian practice. Additionally, our courses offer a strong range of practical skills, supporting Pasifika leaders to live in faithful-yet-innovative churches and communities, that can continue to embody the gospel for the centuries to come.